For decades, young people have been at the forefront of highlighting injustices and advocating for more equitable and democratic approaches to solving our nation’s and world’s most serious problems. They are a motor force for social improvement, and their passion, commitment and energy have been the fuel for many social movements including those that seek food justice. Food justice describes the goal of creating equitable food systems that promote human and planetary well-being for all, regardless of race, income, gender, profession, or residence. On April 25th, join the CUNY Urban Food Policy Institute, invited youth food justice leaders, and youth food justice program coordinators to discuss youth leadership in the food justice movement and to analyze critically how young people can realize opportunities and overcome obstacles to shaping local, national and global food environments and food systems. The CUNY Food Collaboratory brings together faculty and students from around the CUNY university system who are engaged in policy-relevant food research across disciplines. On January 29, five Collaboratory faculty members will share their recent work on food sovereignty; food and nutrition in immigrant communities; school gardens; youth obesity; and the role community college education plays in promoting food security and healthy eating. Researchers will present their findings and take audience questions as part of an in depth exploration into food-related scholarship at CUNY. This will be followed by an opportunity to meet informally and discuss their work in more detail. What opportunities are there for expanding good food jobs – or food sector jobs that pay a decent wage; offer benefits, safe working conditions and pathways for career advancement; and make healthy affordable food more available in low-income communities – in New York City? What is currently missing to scale up existing innovations? Which policies, initiatives, and investments will best address current entrepreneurs and provide the conditions for good food jobs to flourish? On December 18th, join the CUNY Urban Food Policy Institute and a group of guest speakers to explore these and other key questions in this Urban Food Policy Forum. How can food be a tool to engage communities? What might be some common goals, messages, and strategies for food, democracy, climate change and civil rights groups leading into the 2020 election? Could a New York City and State Food Policy Agenda for 2020 unify different constituencies? On November 29, join the CUNY Urban Food Policy Institute to explore these and other key questions in this post-election Urban Food Policy Forum! We are now in the public comment period for the Trump Administration proposal to revise the nation’s public charge rule. On December 10, 2018, this period will end. What is “public charge”? What is its current and potential impact for the well-being and food insecurity of immigrant communities in New York City and the US? More broadly, what are other threats to the future of food security in New York City? How can New York best protect the advances in reducing food insecurity of the last two decades? 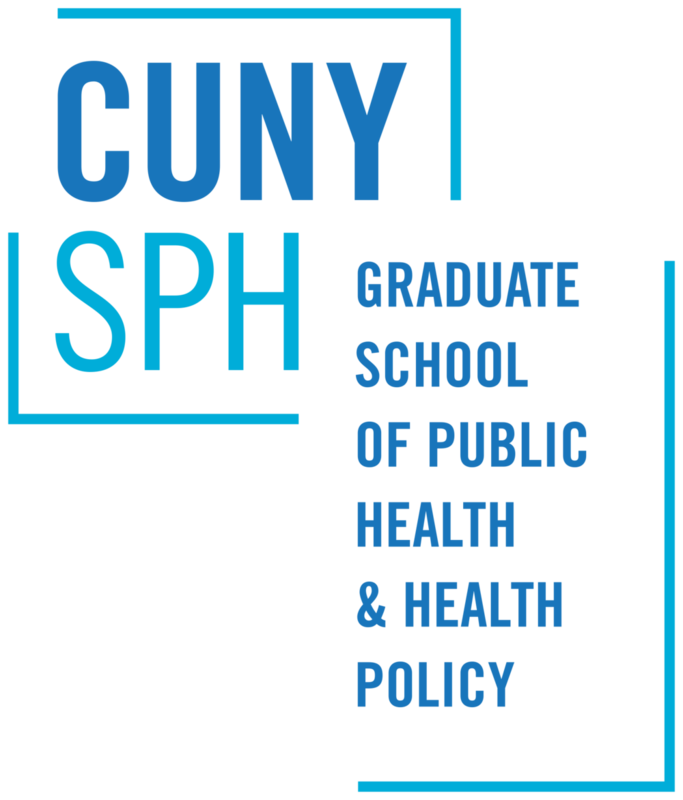 On October 30, join the CUNY Urban Food Policy Institute to discuss the public charge rule proposal as well as other threats to food security. The Forum will also provide updates from a new working group focused on immigrant access to food benefits and the latest information on the Nutrition Title of the (now expired) Farm Bill, specifically SNAP and TEFAP components. The Third United Nations High Level Meeting on Non-Communicable Diseases (NCDs) will take place in New York City at the end of September. Its goal is to review progress made since the first meeting in 2011 and to consider goals for the coming years. To mark this event and to consider its implications for food policy in New York and elsewhere, the CUNY Urban Food Policy Institute invites you to its September Urban Food Policy Forum. With ongoing changes in the political landscape, many people are concerned with food security and how current and potential policy proposals could affect their family and community. On May 17th, the CUNY Urban Food Policy Institute will explore the current state of federal, state, and city food security policy by discussing threats and opportunities. Many New Yorkers have experienced gentrification, the influx of affluent people into low- and moderate-income neighborhoods that often results in residential displacement and profound changes to a community’s racial and ethnic composition, culture, and commerce. On March 29th, the CUNY Urban Food Policy Institute will explore the causes and effects of gentrification on local food environments and strategies to ensure access to affordable, healthy food. In this session, key New York City food policy makers will discuss how food policy governance works in New York City and what has changed in the last decade. The US and China are witnessing challenges to their dominant (and evolving) food systems. How those challenges are able to influence how, where, and what we eat in light of the issues associated with their food systems is the subject of this talk by Robert Gottlieb. Calorie or food labeling, misleading food advertising, taxes on sugary beverages, eligibility requirements for public food benefits—all these and more are food policy debates that have reached the court room for resolution. Food and nutrition advocates, government officials and the food industry have each used litigation to advance their food policy objectives. This panel discussion will explore the advantages and disadvantages of litigation as a strategy for policy change and promoting food equity. Farmers in Upstate New York provide downstate markets with a wide range of agricultural products. Yet there is still enormous potential for growth. By strengthening the linkages between the two regions New York can become a model for values-driven local food procurement. The CUNY Urban Food Policy Institute is hosting a forum to explore some of the work already moving us in this direction and discuss the opportunities and challenges of expanding regional food procurement and consumption. Urban Food Policy Forum: Evaluating Community Food Programs: What do we know? What do we still need to learn? What will be the impact of the election outcome on SNAP and Child Nutrition? The Republican Party, soon to control both houses of Congress, has long called for block-granting ofSNAP, and has recently proposed several troubling changes in School Food programs. How can New Yorkers prepare to defend these crucial components of our social safety net? Join the CUNY Urban Food Policy Institute and the Jaime Lucero Mexican Studies Institute at Lehman College to continue the dialogue around immigrant inclusion as we aim to create an opportunity for education and policy advocacy to increase access to SNAP (formerly known as food stamps), WIC, and school food. Our hope for this forum is to bring together a strong coalition of immigrant and food security advocates that will contribute to the conversation in order to set policy goals that will improve lives of immigrants and contribute to a stronger progressive moment in NYC. This session will analyze trends in food marketing and consider policy responses to reduce exposure to unhealthy food marketing. Among the questions to be considered are: How has the rise of new media technologies changed food marketing? How have food industries targeted unhealthy food marketing to Black and Latino communities and young people? What lessons can we learn from tobacco countermarketing to combat the aggressive marketing of unhealthy food? What legal strategies are available to limit food marketing in various settings? What else can New York City do to empower and protect vulnerable communities from unhealthy food marketing?